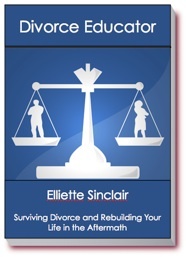 The District of Columbia Divorce Section will provide a resource directory of focused professionals. Lawyers, mediators, negotiators, counsellors, accountants, financial planners and other professionals providing all the information you will need to assess your position and take the necessary steps to successfully navigate your divorce. Child custody, child support, visitation arrangements, alimony, division of assets and debts, while similar, are different in each state.